Squier vs Fender: What's the difference, and is Squier a good option? Squier by Fender is a guitar company that builds instruments intended for beginners and musicians on a budget. As the name suggests, Squier is a brand owned by Fender, one of the most influential guitar builders in the world. This is a good thing, because it not only means Squier is able to build faithful renditions of Fender classics like the Stratocaster, Telecaster, Jazz Bass and Precision Bass, but also that everything Squier does needs to be up to Fender’s high standards. Because of Squier, amazing Fender designs are available to just about anyone. But for some of us it also presents a little problem. 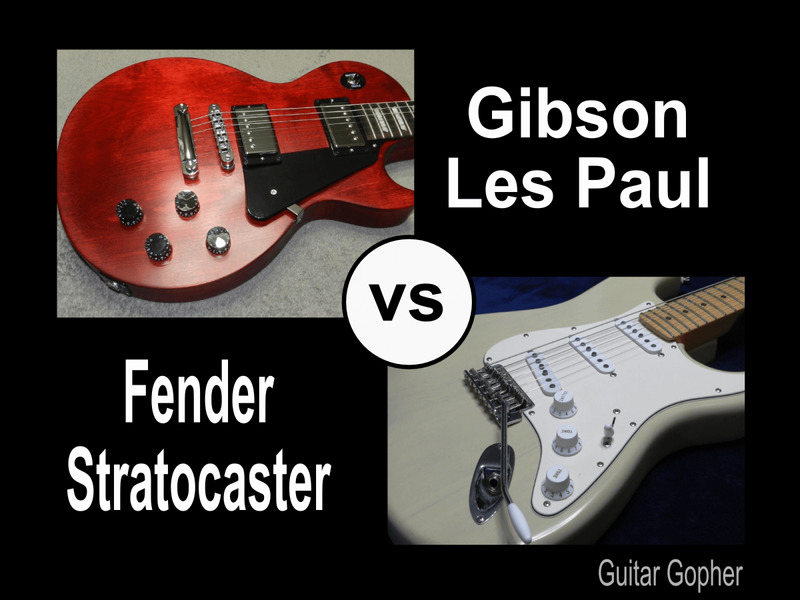 Which should you choose, Squier or Fender? For beginning musicians it is often a question of budget. Intermediate players may wonder if Squier is good enough for their needs. Even we veteran players can be tempted by Squier: They make some great-looking instruments, and the prices are unbeatable. Personally, I have nothing but good things to say about Squier. I own one myself and in another post I’ve already covered the pros and cons of the Squier brand. But I’m not going to say they are on-par with Fender instruments either, and there are good reasons to choose either brand. Like many things in this world, we need to take a hard look to determine our best path. In this article we’ll examine how the Squier Stratocaster compares to Fender, and how different Squier series compare to each other. I’ll start with Fender, and then move up the Squier line. The Fender Stratocaster is the most popular guitar in their lineup.However, you can expand these comparisons to any similar Fender and Squier models (jazz bass vs jazz bass, telecaster vs telecaster, etc.). Hopefully this can help you decide which instrument is right for you, be it Fender or one of the Squier options. If you are trying to choose between Squier and Fender an American Fender is probably not even in the equation. However, since Squier guitars and basses are supposed to be based on Fender’s specs, the American versions of Fender instruments can give us a baseline to work with. Again, I’m going to compare Stratocasters here. So, what is a Strat supposed to look like? Body: Alder (Ash on select finishes) with Urethane finish. Alder is a bright-midrangy tonewood, and common in American Strats. Ash is a little more airy with perhaps a slightly wider tonal palette. If that makes no sense, or you just don’t care, the important thing to know is that alder is the tonewood that shapes the Stratocaster sound, and anything else will deviate slightly. Neck: Maple with modern “C” shape and synthetic bone nut. Fingerboard: Rosewood or maple, 22 frets, 25.5” scale, 9.5” fingerboard radius. Pickups and Electronics: This can be a point of contention for many Strat owners, as they may prefer different pickups on Strats from different years. 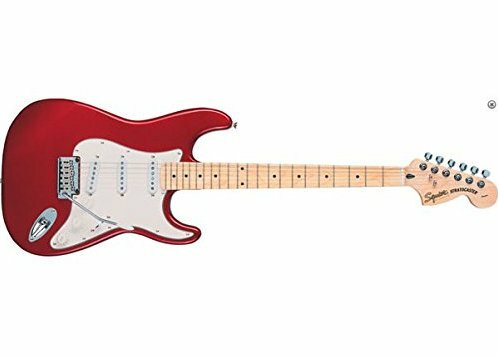 For 2017, the American Standard Strat ships with Fender Custom Shop Fat ‘50s single coils. It features the standard one volume, two tone control Strat setup. Bridge: Two-point synchronized tremolo with copper infused, 100% metal high-mass block. They key words here are “high-mass block”, as this will influence tone and sustain. Even though Fender still sticks to a more old-school design than most guitar builders, this is a solid bridge. At first glance, pitting the American Stratocaster against a Squier probably seems like an unfair fight, and it is. But remember that was just to give us a look at what a Stratocaster is supposed to have going on. 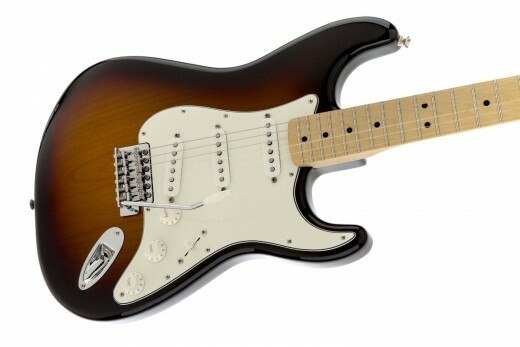 Far more likely, if you are trying to choose between Squier and Fender, you are looking at the Fender Standard line, also known as the MIM Stratocaster. Fender MIM guitars and basses are made in Fender’s production facilities in Mexico. Hence, MIM stands for “made in Mexico”. Fender MIM guitars and basses are great instruments for the money, but still quite a bit more expensive than a Squire. However, if you have the cash they are a good option. 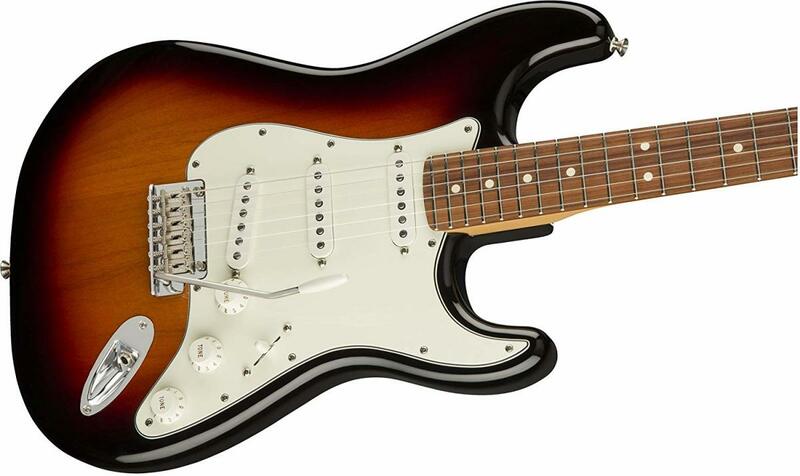 So, how much does the MIM Standard Strat resemble an American Strat? The MIM version has the same Alder body, but in this case with a thicker polyester finish, which many players feel dulls the tone a bit. We see similar specs for the neck in both measurements and build materials. 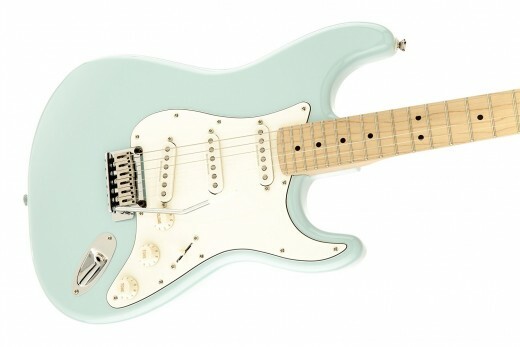 The pickups are a downgrade, as is the bridge, but overall this still leaves us with an excellent Strat similar to an American, but for about half the price. You can check out an in-depth overview of how the American Strat compares to the MIM Strat in build, quality and sound in this review. Now we will move on to Squier Strats, and see how they measure up. The Standard Squier Stratocaster looks a whole lot like a Fender Standard, and that’s the idea. It’s a real Stratocaster, but with some corners cut to make it more affordable. For one thing, Squier guitars are made overseas. This saves on labor costs, and brings down the price of the guitar. Instead of Alder we see Agathis as the body material. Agathis is cheap, plentiful and a decent substitute in a budget guitar. There is a polyurethane finish on both the body and the back of the neck. The specs for the neck are the same as for the American Strat, but don’t expect the same high-quality woods here, or the same attention to detail in the finishing. There’s a 2-point tremolo, but it’s not the same heavy-block type seen in the American Strat. Pickups are Fender stock single coils. With the Standard Squier the bottom line is you’ll end with a guitar similar on paper to the Fender Strat, but with much downgraded components to make it more affordable. If you can live with that you get a decent instrument at a very low price. It will not sound as good as even the MIM Stratocaster, but if you are a beginner or on a tight budget it will do the job. If not, there are other options in the Squier lineup. The Vintage Modified Series is a step up from the Standard Squier. Along with the Classic Vibe Series below, it has gotten a tremendously positive reception since unveiled a few years back. Personally, I have a Vintage Modified Jazz Bass and couldn’t be happier with it. For the Vintage Modified Stratocaster we see some serious and interesting upgrades to the Standard. The body is basswood, a warmer tonewood with good resonance. The neck is maple, with a 21-fret rosewood fingerboard. Unfortunately, there is no option for a maple fingerboard here. The bridge is the vintage type, similar to the MIM Strat. The pickups are Duncan-designed SC-101 single coils, a valuable upgrade to the Standard Fender Single Coils. In the Squier VM Strat was see a guitar comparable or even surpassing the Standard Fender Strat, but for quite a bit less coin. This is the kind of instrument that makes experience guitarists take notice of what Squier is doing. Like the Vintage Modified Series, the Squier Classic Vibe instruments have gotten a lot of love from veteran players. There’s a ‘50s model and a ‘60s model, the main difference being the maple fingerboard on the ‘50s and rosewood on the ‘60s. Otherwise we’re back to an alder body with a maple neck and 21-fret fingerboard and a vintage bridge. The pickups are listed as Custom Vintage-Style Single Coil Strat pickups for both the ‘50s and ‘60s Vintage Modified. The Vintage Modified and Classic Vibe Squiers are great choices for musicians who want to add another instrument to their collections without spending much money. They are surprisingly good, and tremendous values. For beginners, either of these series make for impressive starter guitars you may not feel you need to upgrade for a long while. When we ask how good Squier guitars are compared to Fenders we end up with the answer Fender probably wants. They are good enough to fill that Fender void for players who can’t or don’t want to spend cash on the American Series, but not so good that there isn’t a very clear-cut difference between an American Fender and everything else. I do think the Classic Vibe and Vintage Modified guitars compare favorably to MIM Fenders. The Standard Squier Series is a notch below, but still a nice option for the money. There are other Squiers out there too. The Affinity and Bullet series are the bottom of the Squier stable. They are just fine for beginners, but more advanced players may want something better. On the other side of the coin, check out the Deluxe Stratocaster, which is similar to the Vintage Modified Strat. Squier even makes a bunch of artist signature models that might be just what you need. Unless otherwise noted, I’ve used Fender’s website as the source for specs and they are subject to change. Be sure to check with them for the most updated info. So how do you choose which guitar or bass is right for you? Well, let me tell you a little anecdote that might bring some clarity. I used to own all kinds of expensive instruments. Still do have a few. Believe me, there are few things in life more beautiful than an American-made Fender guitar, except maybe a vintage American Fender guitar. Then one day I saw this jazz guitarist performing with a cheap guitar and old combo amp. He sounded amazing, and his whole rig probably could have been replaced for well under a grand. I was impressed, not only by his playing but by his apparent irreverence towards expensive equipment. It changed my whole attitude towards gear. The moral of the story? When it comes to your playing, the archer matters more than the arrow. If you can afford and want an American-made Fender by all means go for it. But if you can’t, or just don’t feel like spending more on an instrument, don’t sweat it. That’s why we’re lucky to have brands like Squier around. You can still end up with a great guitar, even on a budget. As for the cork sniffers who might look down on you for your Squier? I guarantee if you spend your time practicing instead of worrying about them you and your little ol’ Squier will make them eat their words someday. Fender guitars are amazing instruments, but don’t count out little brother Squier. Good luck with your decision! Are Your Taking the Squier Plunge? What are you thinking about for your next Fender? It will be a Squier for sure! It will be a Squier, but one of the higher-end models. It will be an MIM Fender. I'm saving up for an American Fender. Learn more about the Stratocaster so you can make the right choose between Fender, Squier, and whatever else you are thinking about. Discover the difference between the Stratocaster and Telecaster, two of the most iconic guitars in the history of music and figure which is the perfect guitar for you. The Fender American Special Series features affordable American-made guitars with all the mojo of American Strats and Teles but less of the price. Learn the history behind some of Fender's amazing guitars and find out how the Stratocaster came into being. @ Dansanll: As I understand it, MIM Squiers were similar to MIM Standards as far as bodies, necks, construction, etc. but came with downgraded components, which allowed them to be sold at a cheaper price point. In other words, if you were to upgrade some hardware and electronics your Squier MIM would be equivalent to an MIM Standard from the same era. I have a Telecaster Squire Made In Mexico. I have been trying to learn the difference between the Fender Telecaster Made In Mexico and my Squire Telecaster Made In Mexico. I have been unsuccessful in obtaining any information on the Squire Telecaster MIM. Hi Lucas. I don't know exactly what hardware that guitar uses. Some of the Squier Strats use the same hardware as MIM Fenders and I'm thinking that is likely the case here. If so, you can swap them out. Obviously you wouldn't be able to switch the 6-point vintage trem for a 2-point without a little work, but otherwise I think you'll be okay. You may want to do a little more investigation to be sure. Good luck! Hi. I own a Squier Classic Vibe 50s and I am thinking of changing my tuning machines and bridge for Fender ones, but I also want to keep the vintage style in my guitar. Are these parts interchangeable? I see your predicament. I don't know, I think I might look around a bit before settling on this guitar, especially since you can't play it. Sounds like you're looking for something with a solid foundation to build on, and I agree that this probably isn't an alder body. Agathis? Poplar? Who knows? You can always try emailing Fender and maybe they'll get back to you with some specs. Also, I don't know how accessible they are over there, but maybe keep an eye out for good deals on MIM and MIJ Fenders. Even if you can get a "project" guitar with a solid body and neck you can replace everything else gradually. Thx for answering GG. One first thing I have to say is, I am French. It could be useful for futures conversations. The guitar is far away from home and I can't test it. As I said I already have a Squier CAE-005........ Black Body/White PickG (SSS). I baught it for 60€. Looks like the body is in 3 pieces, most of the Black strats are this color because of the Agathis characteristics. The finish is crap, the painting is irregular. But it's a Strat and regarding to the price, I can try a little upgrade. So the Mexican one I found is twice and a half the price than this one, far away from home and "probably" made in agathis too. In another hand the Mexican one will fits all the US fender parts, "May have": better finish, better sound, better hardware (what about the Pups ?). + the Neck is "full Mapple", I like this "vintage" look ... As you said I must try it !! Maybe someone who reads this will be able to tell us (please don't post a link!). In the mean time, my thought is to play the guitar and see if you like the sound. If you do, who cares what it is made out of? 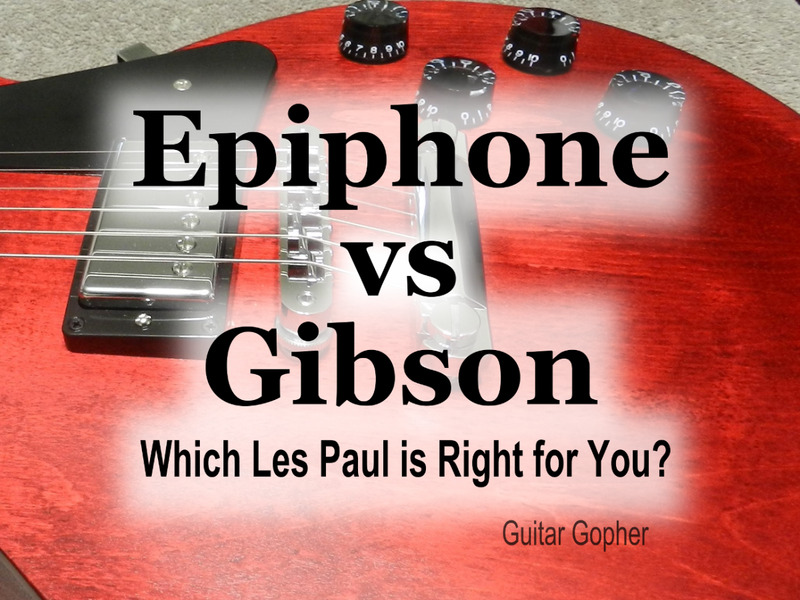 Another option is to take the plunge on an MIM Fender, or a higher-end Squier. Good luck, and be sure to post back if you find a definitive answer to your question! Hi all, thx for this article. I am a beginner in guitar playing and Squier guitars. I have a Chinese Squier Strat SE, looks like coming from a pack names "start playing stop dreaming" (!!). Looks like the cheapest one you can have ! apparently its made with Agathis (body). I already have another guitar (Ibanez like) (HSH) made in Agathis with a better finish than the squire, and almost a better sound !! I am looking to buy a Mexican squier (MN316713), not a Fender Squier series" one, but real Squier by Fender. As I can read in this article sounds like it will be again an Agathis body ... I am looking for an Alder one. Can anybody confirm that all the Squiers from Mexico made in the nineties are made in Agathis Bodies ??? Thanks FretBubba. I like the way your mind works! One of the most useful articles around - I think there needs to be another option for the poll - "I'm going to buy a Squier and get so good that I can justify buying an American Standard". Cheers! You bet! Play your Squier with pride. There is never any reason to feel badly about what kind of guitar you play! it,s helpful for us all after reading your good article.Yes american fender is great but i,ll no longer fill worry of what people will say by having the squire.It still have something to prove and to have that charisma if we can play really well.